Amputees have become a common sight in Gaza as Palestinians are shot during protests at Israel's border. Children as young as 12 have lost limbs – with Israel saying it’s acting in self-defence. 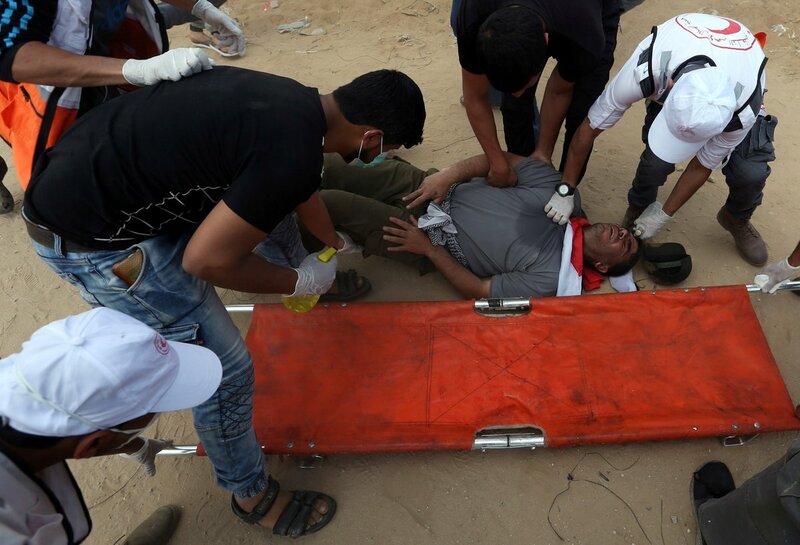 Over the past year in Gaza, more than 6,800 Palestinians have been shot with live ammunition, causing devastating injuries, particularly to lower limbs. We just fired at terrorist squads that launched explosives attached to balloons from Gaza towards Israeli homes. These 8 year old children were forced to cross into Israel with a knife. We returned them safely to Gaza. 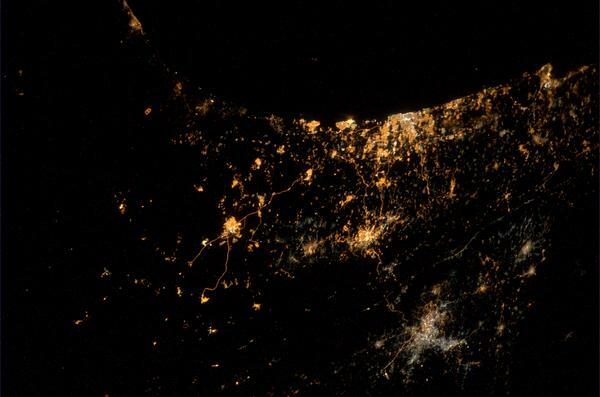 More than one rocket per minute has been fired from Gaza at Israel over the course of two hours. Let that sink in. 290,000 children in Gaza are in need of psycho-social support. EXCLUSIVE FOOTAGE: Violence today on Israel’s border with Gaza. 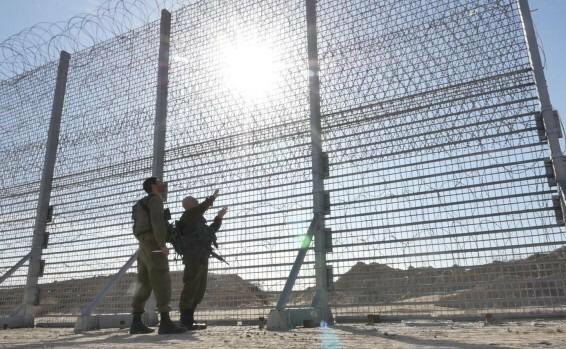 IDF soldiers are stationed along the border to protect Israeli families under attack. At the one year anniversary of Gaza’s “March of Return” protests, we look at the backstory of the protests and the conditions that have brought Gaza to this point. "If you ask why such hardships exist in #Gaza, the answer will almost always be the same: the Israelis,” @JasonDovEsq wrote in a @nytimes op-ed. “#Hamas is to blame for Gaza’s situation." This unique project in Gaza provides training to Palestinian amputees who want to continue to play football. 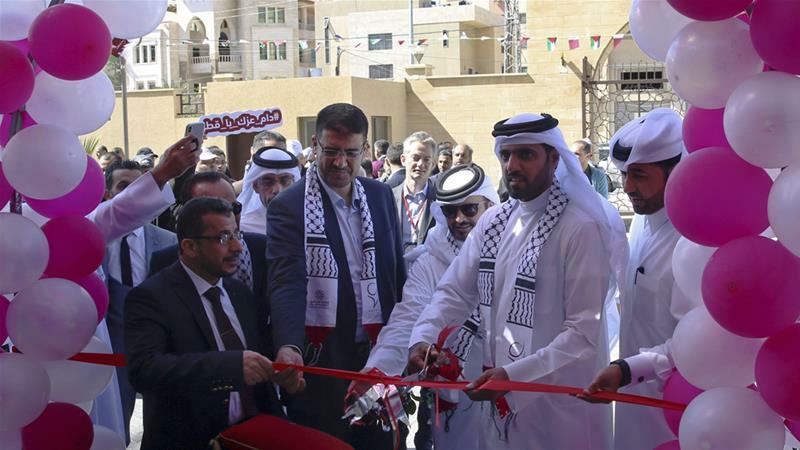 The UK government must unequivocally condemn the killings and freeze arms sales to Israel. The killing of dozens of unarmed protesters and wounding of many more by Israeli forces in Gaza, on the day President Trump moved the US embassy to Jerusalem, is an outrage that demands not just international condemnation, but action. 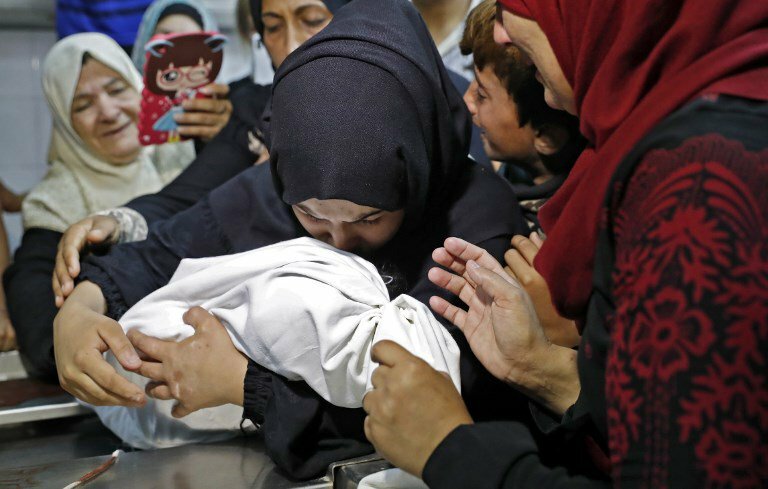 A funeral is taking place for an 8-month-old Palestinian baby who died after Israel fired tear gas into Gaza. Over the weekend, we began building the above-ground barrier along the Gaza border. The barrier will prevent terrorists from Gaza from penetrating into our territory on the ground. If the quiet is not maintained in Gaza, we will not hesitate to act. BREAKING: The Israeli army has killed at least 16 people and wounded hundreds in a protest near the Gaza fence.